I’m Turning 26. 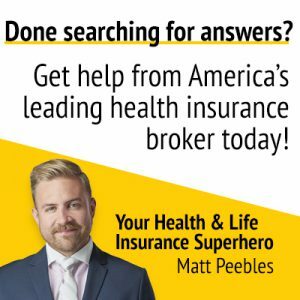 How Do I Find a Health Insurance Plan? Turning 26 should be a time to celebrate with family and friends. But for millions of people around the country, turning 26 means something a little more intimidating: losing health insurance coverage through their parents’ plan. Under the Affordable Care Act (ACA), young adults are allowed to remain covered by their parents’ health insurance plans up until they turn 26 years old. 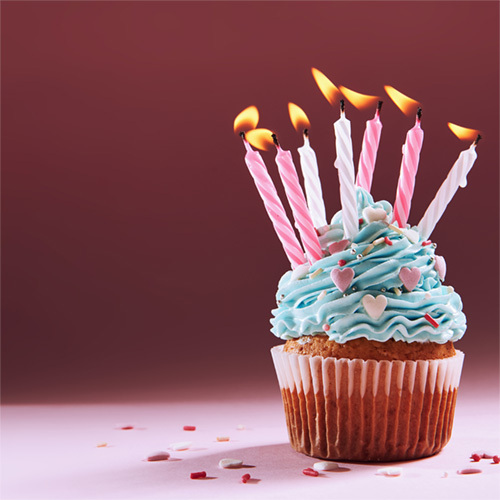 So, for many people, this birthday is a major milestone, marking the first time they have to enroll in health insurance coverage separate from their family’s policy. There’s no question that this can feel like a huge step, particularly if you’ve never bought insurance before. 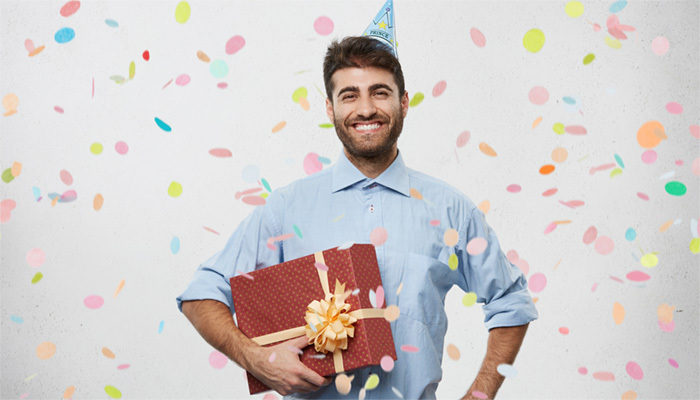 If your 26th birthday is fast approaching, you probably have plenty of questions about what it means to lose your current coverage and how to enroll in a new policy. Let’s cover what you need to know about finding a health insurance plan as you turn 26. So a young adult’s 26th birthday marks a turning point: they will no longer be automatically allowed to receive benefits from or through a parent or guardian’s plan. Every 26-year-old’s coverage will be affected; however, not everyone will see the changes in the same way, at the same time. A lot of it depends on the type of coverage that your parents or guardians have and the healthcare laws for your state: Some young adults will lose coverage the day they turn 26 years old. Many others, though, will be able to keep their current coverage until the end of the month in which they turn 26 (their birthday month). This is the case for many employer-provided health plans. There are also other plans, such as Marketplace plans, which extend coverage until the end of the year in which a young adult turns 26. So, even if your birthday is in June, you may be covered until December 31. 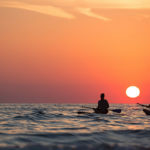 In certain circumstances, young adults may also be able to receive an insurance “rider,” which will allow them to stay on a parent’s plan beyond age 26. Rules and regulations on these types of riders vary from insurance carrier to insurance carrier and from state to state. While turning 26 is an important marker when it comes to health insurance, not every 26-year-old will be affected the same way. It’s important that you, perhaps with the help of your family members, research your current coverage ahead of time. This way, you’ll know when you’ll shift out of your current coverage, and be prepared to take the steps you’ll need to around your 26th birthday. 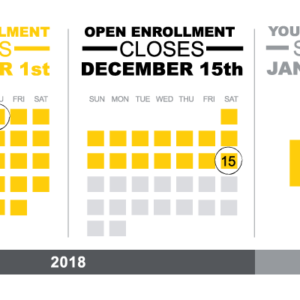 Most adults who are looking to purchase individual health insurance need to wait for the Open Enrollment period at the end of the calendar year. However, this is not the case for 26-year-olds who are aging out of their parent or guardian’s health insurance plan. Instead, turning 26 is considered a Qualifying Life Event, which grants you a Special Enrollment Period. This means that you will receive a window of time to sign up for a plan of your own, outside of the time period of Open Enrollment. For young adults turning 26, the Special Enrollment Period is 120 days: this time period begins 60 days before you’re released from your parent’s plan and ends 60 days after you lose that coverage. You’ll also want to make sure you enroll at the right time, so you won’t have any gaps in your coverage (in other words, you want to make sure that there won’t be any days, weeks, or months where you are not covered by either your parents/guardians’ plan or your own, new plan). A good rule of thumb is to make sure you enroll by the 15th of the month, so your new coverage will start on the first day of the next month. If you wait too long, your new plan might not take effect until the first of the month after that. So, for example, if you enroll by October 15th, your plan will begin on November 1st. If you wait and enroll on October 25th, say, your new plan won’t begin until December 1st—and then you’ll have a gap in your coverage. If your employer has a job-based plan available to staff members, losing coverage from your parents qualifies you to enroll, even outside of the plan’s Open Enrollment window. 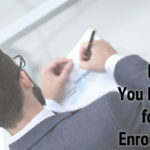 Remember, you qualify for that Special Enrollment period! If you are married, you may be able to enroll in your spouse’s employer-provided health plan. Another popular option is to search for an individual plan of your own. This is a common course of action for many self-employed people — such as artists, freelancers, or entrepreneurs — or for those who cannot get coverage through an employer health plan. 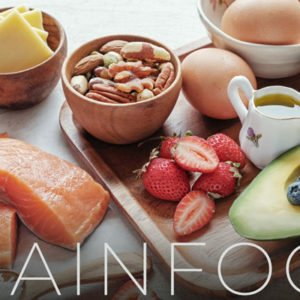 You can search for an individual plan through your state or federal Marketplace, or by connecting with health insurance companies directly. Working with a health insurance broker, like the ones at Enrollment Specialists, can also help you to find the right plan. Insurance brokers can help simplify the enrollment process and make it easier to compare and customize plans. Even better, for consumers, using the services of a broker is completely free — absolutely no fees are passed on to you. When you turn 26, there are various avenues out there for finding a health insurance policy. The options available to you might depend on your personal circumstances, such as your employment or marital status. A health insurance broker can assist you in understanding and navigating the insurance market, help you understand what options are out there, and, most importantly, help you find the best coverage options for your situation, all at no cost to you. Even with all this information, facing down the major health insurance transition that comes with turning 26 can be daunting. 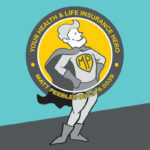 Wouldn’t it be nice to have a health insurance superhero who could swoop in and help you search for plans, understand your options, and will stand by you even after you’ve enrolled? That’s where Matt Peebles and the Enrollment Specialists come in. Matt is recognized in the top 1 percent nationally of all health insurance producers for a reason. With Matt as your health insurance partner, you can rest easy, knowing that you’ve got a guy who can help streamline the enrollment process, making an overwhelming task feel a whole lot easier. And you can rest assured, knowing that your unique wants, needs, and budget are always being taken into account by someone you know and trust. Our team doesn’t believe in “cookie-cutter” care. Matt will really get to know you, and work closely with you so that he can customize the best possible plan for your needs, making sure your costs are minimized, while your coverage is at its peak. 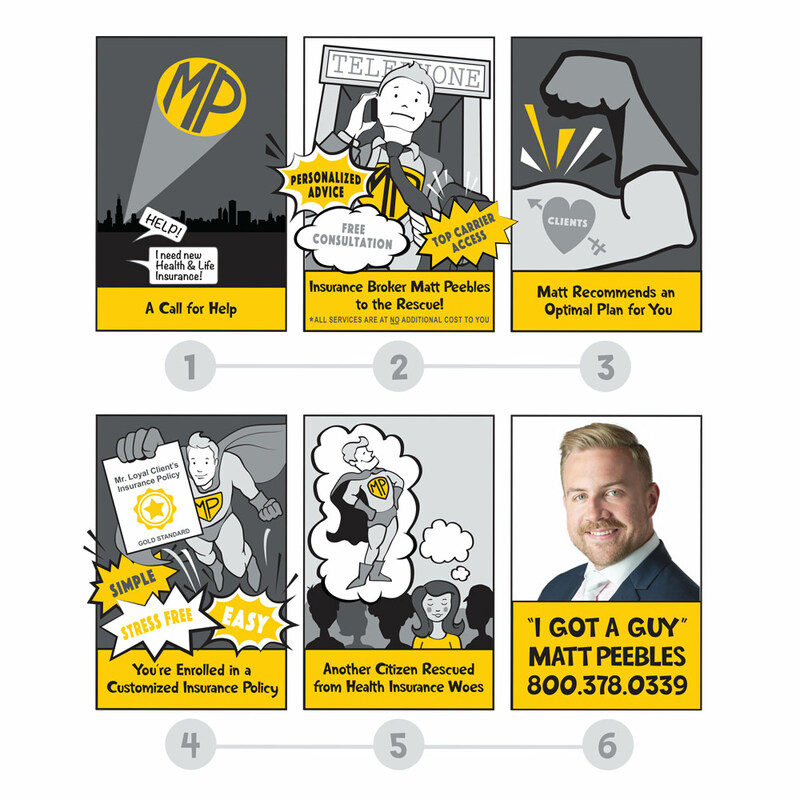 With Matt on your team, you’ll always be able to say “I Got A Guy” for all things health insurance. Whenever you have questions, for the entire life of your policy, Matt is always just a quick phone call or email away. That’s right — you’ll always be able to get a hold of a real person who you know and trust, not a call center or some faceless online chatbot. We’re here to help people. And remember, when you work with the Enrollment Specialists, we won’t charge you anything for a quote, to talk through your options with you, or sign you up for a policy. 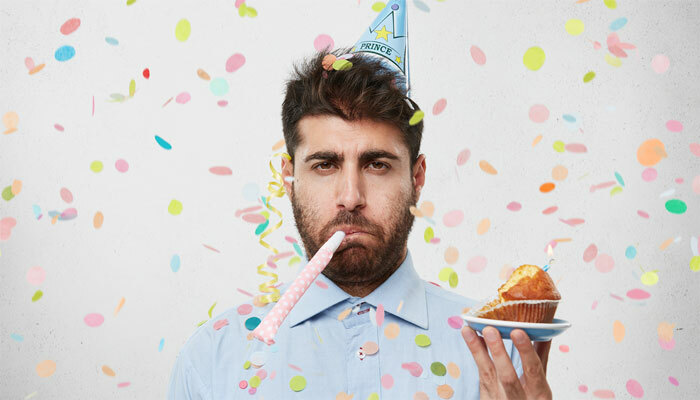 Want help making sure you can focus on celebrating your 26th birthday in style, without all those health insurance hassles dangling over your head? Want to know that you’ll have the best coverage for your situation and your budget as you move into this next year? Don’t hesitate to drop us a line today to get the conversation started.